We are proud to announce Monica Norley as the recipient of Winrock’s 2017 Volunteer Spirit Award! 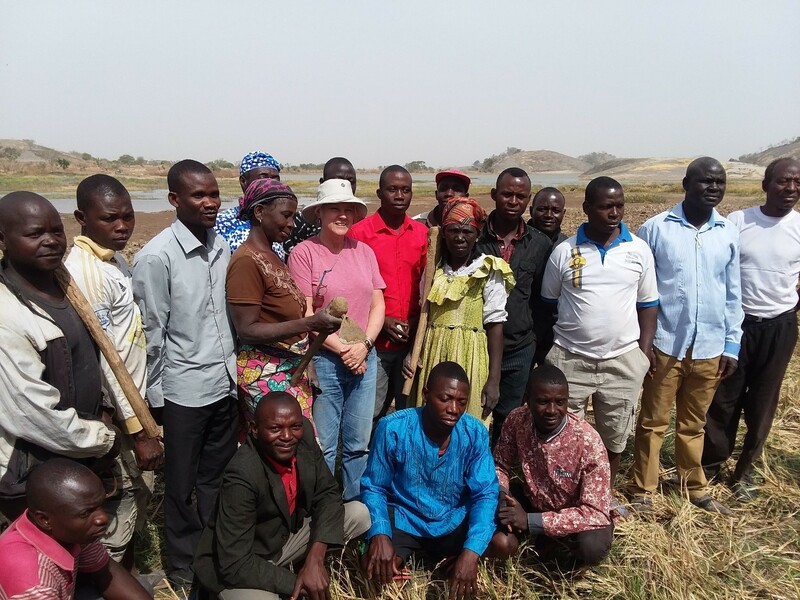 Throughout 2017 and over the course of three separate trips, Monica Norley provided extraordinary assistance to the Farmer-to-Farmer (F2F) program in Senegal. Our F2F staff is continually impressed with her great patience, understanding, and humility. 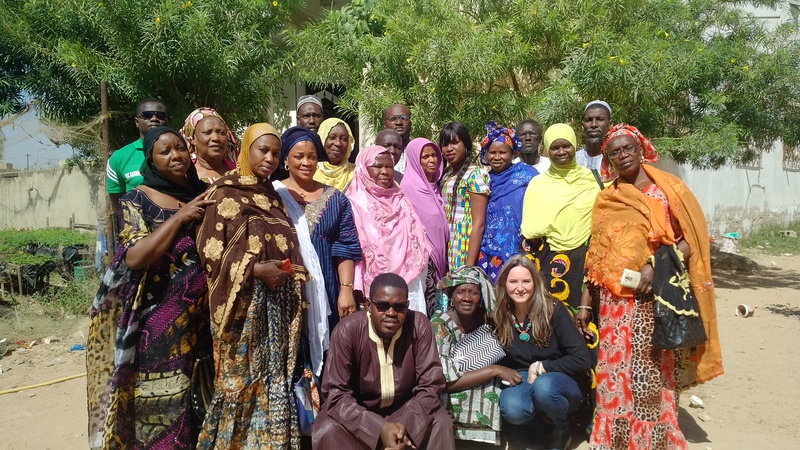 In January 2017, Monica began working with the women of the Coalition of Women Against Illegal Immigration (COFLEC), located in Dakar, Senegal. She provided a training-of-trainers (TOT) on leadership and business management that inspired the formation of sub-group within COFLEC, Diapal Ma Diap, whose goal was to seek out new business opportunities. 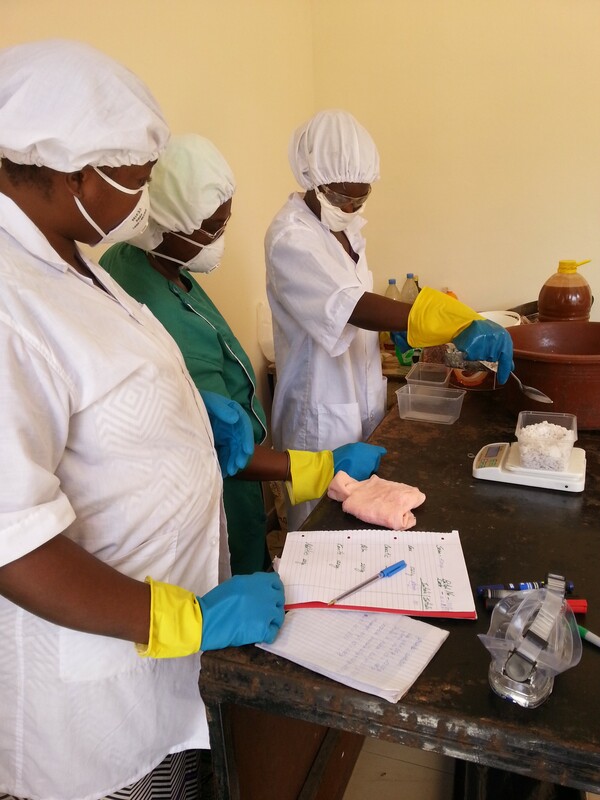 Though COFLEC was already engaged in making soap, these newly trained women identified the increased income opportunities that were possible from value-added soap production. So, in mid-2017, COFLEC asked for Monica’s help in giving a TOT on processes and techniques to boost the quality of their soap, using locally-sourced agricultural inputs and ingredients. 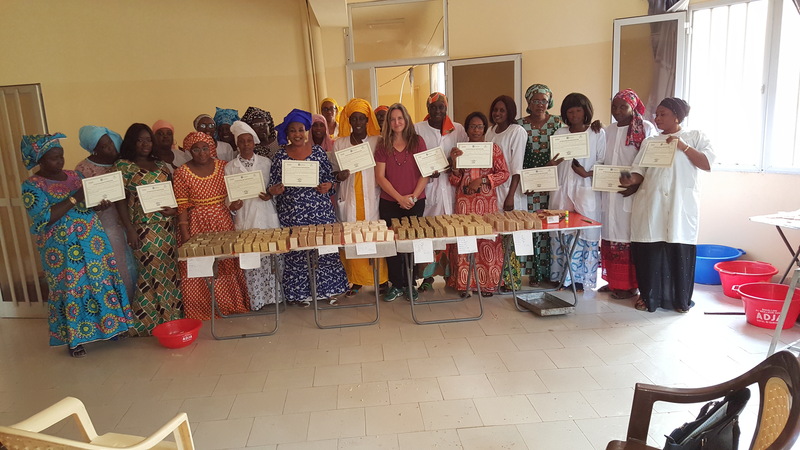 Twenty-four women were trained on the basics of saponification, including composition and contributing qualities of natural plant-based ingredients, quality control, soap making as a viable business, and environmentally-friendly packaging. 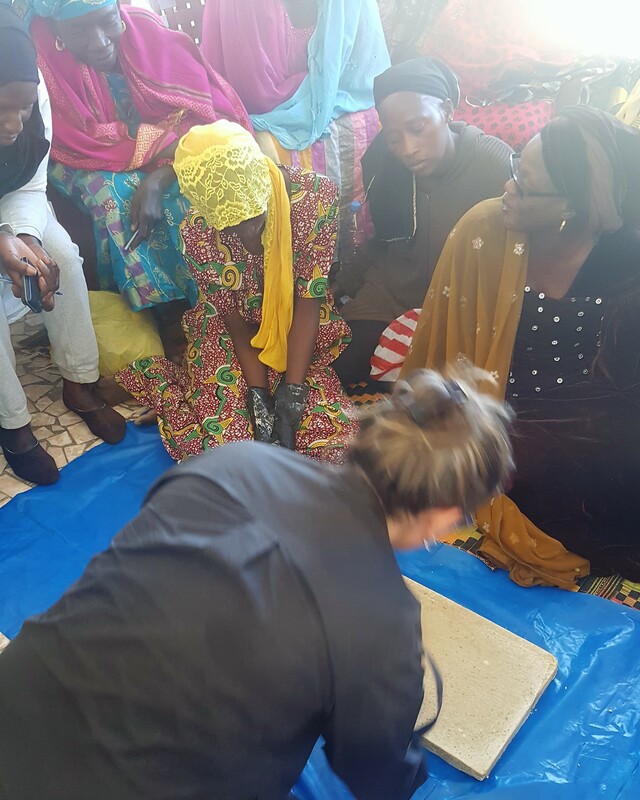 The participants immediately jumped into action, practicing what Monica was demonstrating, reviewing the importance of the curing process and the use and handling of caustic soda. Monica also worked with the group to outline organizational next steps – including establishing bylaws, rules, regulations, and an internal board, securing a rental agreement for the factory, and maintaining good records, essential for any sustainable business. As an exciting bonus, Monica and F2F staff introduced the group to a businesswoman who could provide the soap makers with essentials oils they could use as a scent in their soap; the woman is also interested in selling the final product in her shop which specializes in natural products. Participants practice measuring out ingredients for soap production. Safety First! On her latest trip in late 2017, Monica returned to work with COFLEC, after they had met the goals Monica had established for them on her second trip. 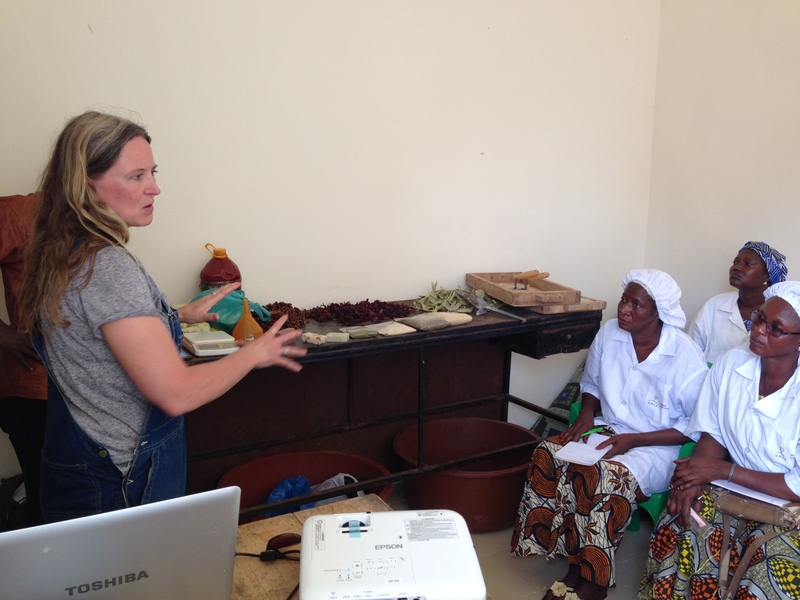 This time Monica trained a group of women on the basics of natural soap making, specifically using agricultural products. Monica reviewed the basics of the saponification process with COFLEC and as well as going deeper into the aspects that would move them towards a greater commercial venture, such as unit costs of production, standardization, optimum yields per soap mold and revising formulas. On this same trip, Monica also gave a TOT of basic saponification to another group, Alliance of the Integrated Masses for the Development of Women ‘s Entrepreneurship Network. 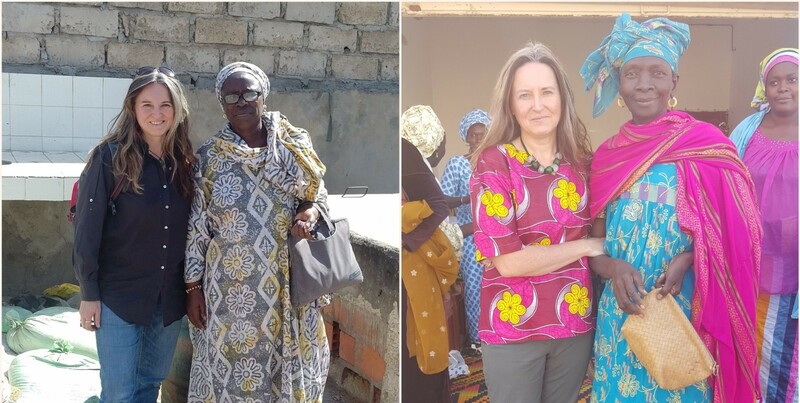 After returning home from her volunteer assignments, Monica continued to demonstrate her commitment by responding to questions, providing ongoing guidance, and shipping essential oils to Senegal in late 2017 to help this organization succeed. Along with her dedication to this single host, Monica continuous to support the F2F program as a whole by reaching out over on Instagram, Facebook, and Twitter. Winrock’s Volunteer Spirit Award is given to a volunteer who has made a significant difference through volunteering. This is a person who has gone “above and beyond” the minimum requirements of an assignment. He or she is an ambassador of the American people who fosters sustainable relationships and has large impacts on those we serve. Not only does this person exemplify great technical ability or approach, but they also show a charismatic attitude with our hosts, and with staff both in the field and at headquarters. Winrock International is fortunate to receive support from so many caring individuals that exemplify these qualities. Congratulations to the service award recipients and a heartfelt thank you to ALL of our volunteers. You are each truly inspirational! 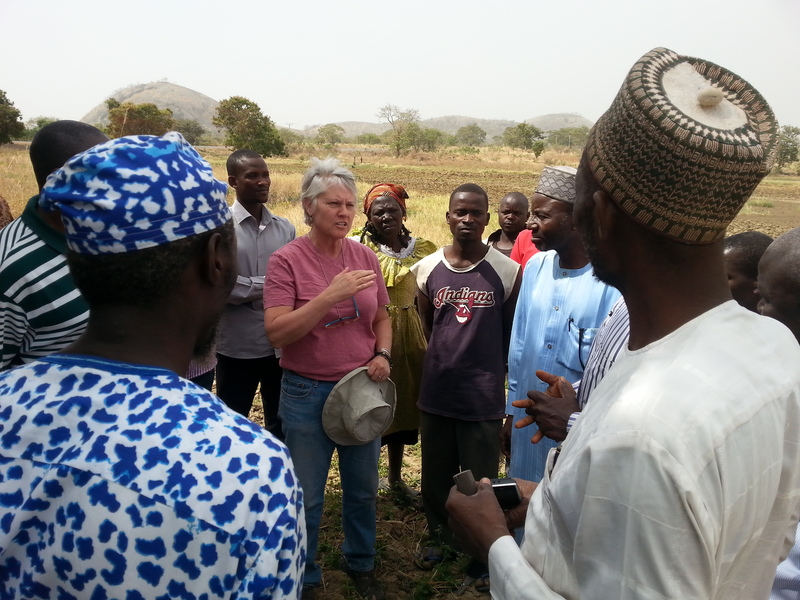 Preparing for a Farmer-to-Farmer assignment, my third in Mali and twelfth overall, created a sense of excitement and anticipation. Bara Kassambara, Winrock Country Director for Mali, is a F2F professional who makes every aspect of an assignment go smoothly for volunteers. Over time, Bara and I have become very good friends, beginning with my first trip to Mali in 2011. Bara was even able to visit me here in the U.S. in 2012. Perhaps the greatest value for a Winrock volunteer is the relationships formed while on assignment. The Scope of Work for my 2017 Mali project used a smart, efficient approach, called Train the Trainers. This approach greatly leverages the knowledge and skills of any volunteer. 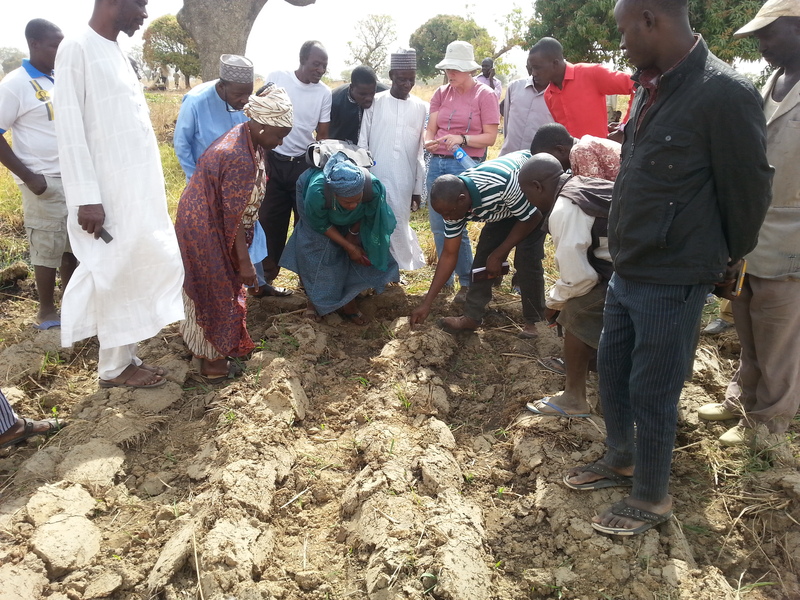 In 2016 a similar approach was used by me on a previous assignment in Senegal resulting in regional trainers for all of Senegal being trained in one location. This model of training is very cost effective and reaches farmers and small business owners more rapidly than other methods. The 2017 Mali assignment took my team of pros to four training sites in the south of Mali. At each of the 4 sites, the basics of “Marketing of Agricultural Products” was taught over a 2-3-day schedule, depending on electricity. Crops included cowpeas, par-boiled rice, sesame, and fish. Packaging and branding are almost non-existent for the cooperative members in Mali. Samples of foreign produced products were used to show the impact of packaging, branding, and logos. Without these basic marketing functions being met, advertising cannot take place. Trainers were trained in the basics of sales forecasting, record keeping, costing, pricing, profit & loss calculation, and preparation of a Business Plan to be used for sourcing financing. Outcome success is measured by evidence of the development of modern packaging, branding, and logos in the marketplace. I cannot give enough praise to my teammates Bara, Fatou, Fatouma, and Hadey. 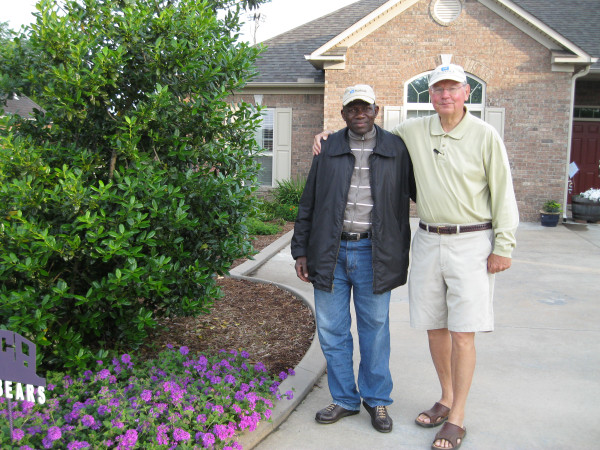 Because of Winrock, I feel more connected to the world and have gotten so much out of volunteering. Americans have so much of what we have been given to give to others.